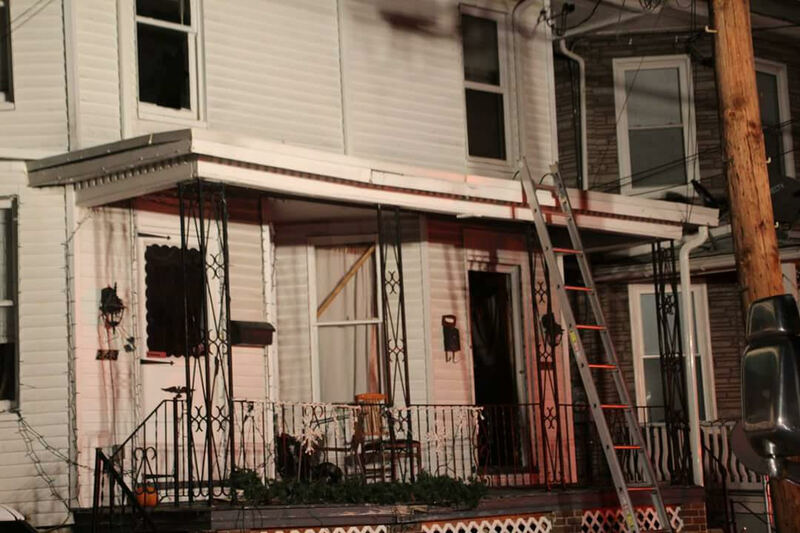 A late evening fire at 241 High Street put CFD and other surrounding departments to work as units arrived on scene to find a working duplex fire. Initial crews found fire on the rear of the house with extension into both sides of the duplex. 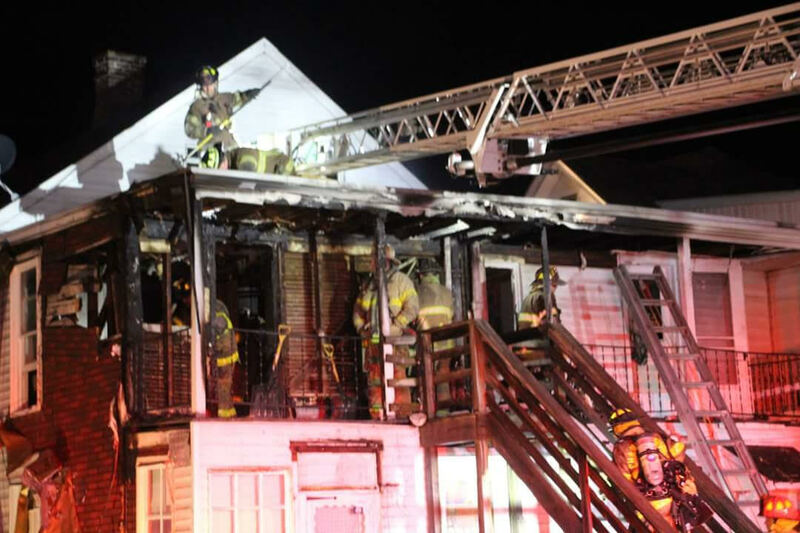 The fire was extinguished quickly preventing any further fire damage to much of the interior portions of the residences. 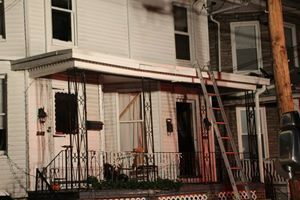 Crews remained on scene for several hours completing overhaul.